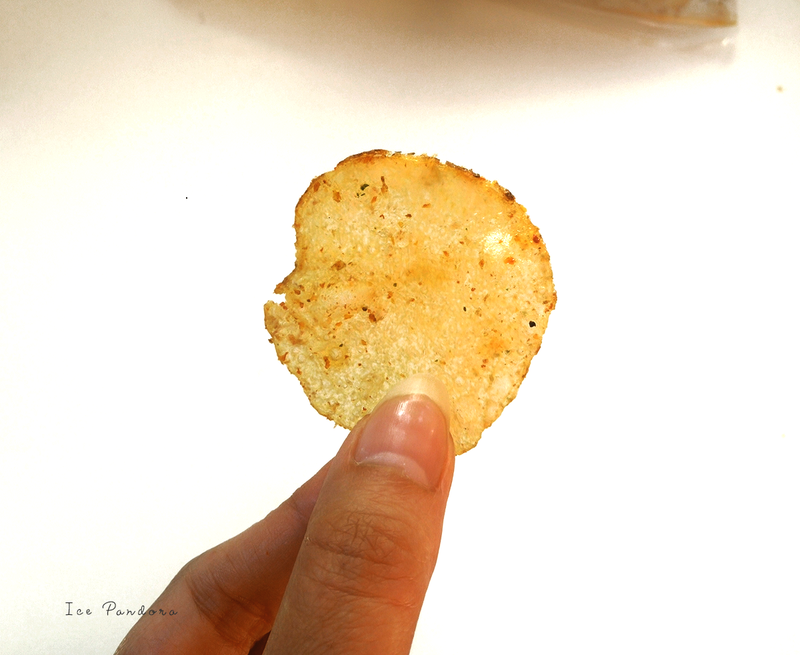 Discovering new food, new flavors and new brands gets me excited and let me share you my excitement with you below because I have a couple of C’s for you: chips, chocolate, Calpis and more! Nieuw eten, nieuwe smaken en nieuwe merken ontdekken is erg leuk en spannend en graag deel ik deze sensatie met jullie. 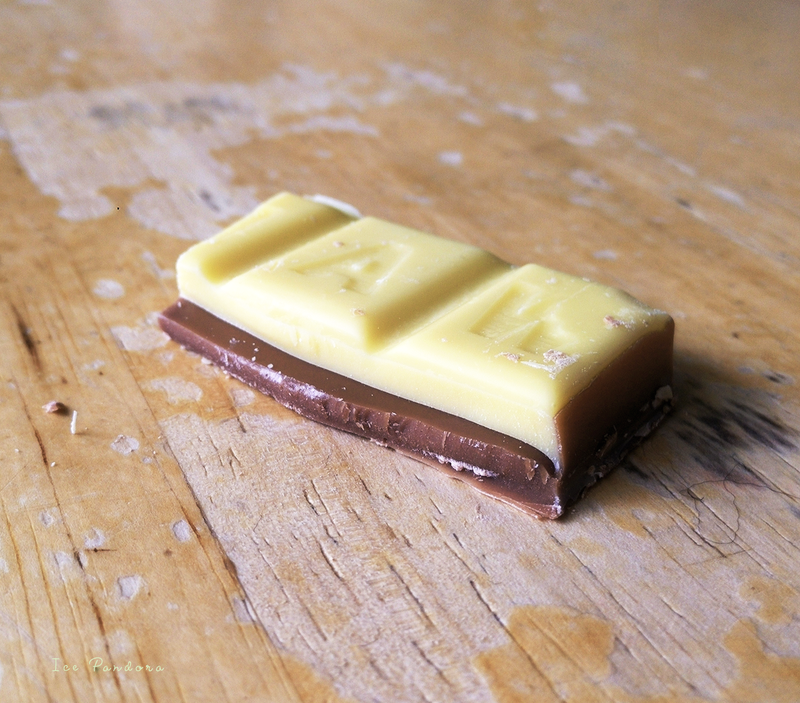 Vandaag heb ik: chips, chocolade, Calpis en nog veel meer voor jullie! 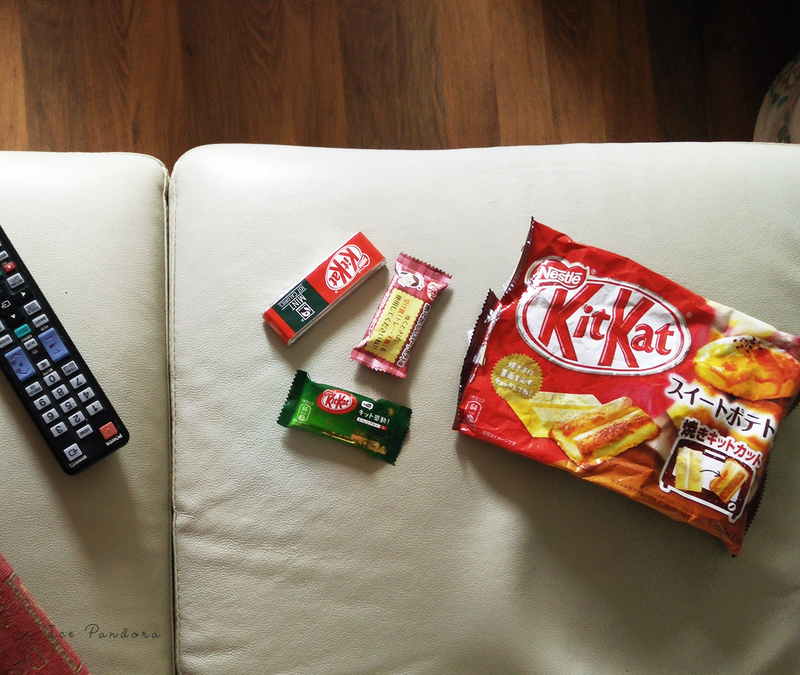 I can`t wait to be in HK this Summer so that I can restock my Kit Kats again. 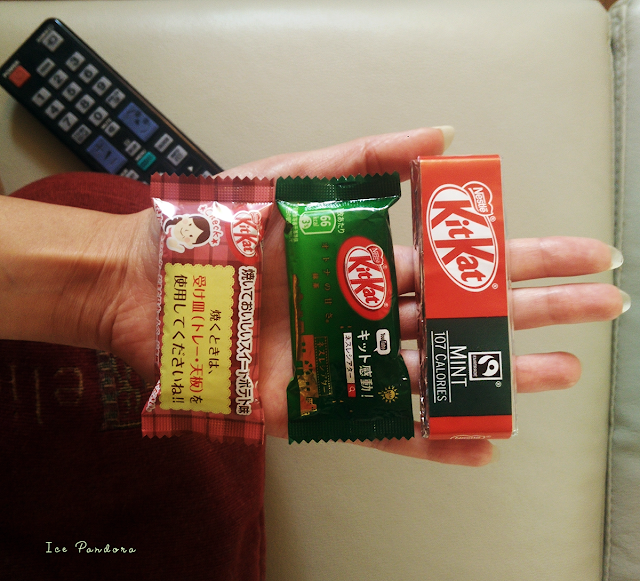 Apart the matcha green tea and mint chocolate I`m trying out for the first time the sweet potato flavored Kit Kat. It`s nice and a tad chemical taste to it. This is my favorite chips in The Netherlands and I am sure I have mentioned about these `Hoeksche` Chips before. 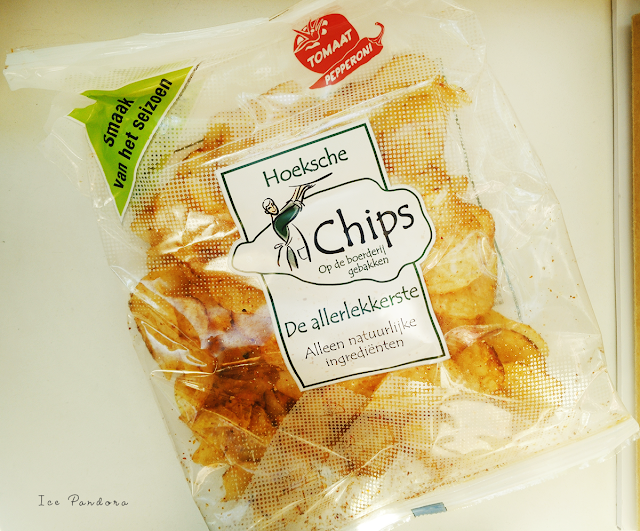 I have discovered recently that Hoeksche made a `flavor of the season` for their chips which means a new flavor in each season and their newest is the `tomato pepperoni` one and it`s goooood! Mhmm! Nom! 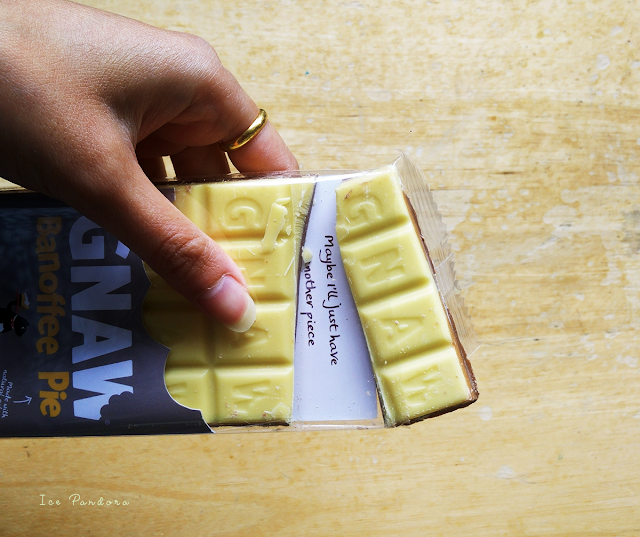 These banana flavored chocolate by Gnaw is delicious! And not to mention the cute packaging and design too! The Netherlands had a week ago a couple of heat waves with temperatures above 25C degrees and that asks for legit refreshments such as ice cream and... Calpis! I frankly (almost) never drink soda except with hot days or at a party. Calpis is actually a Japanese drink that has a similar taste to cream soda. 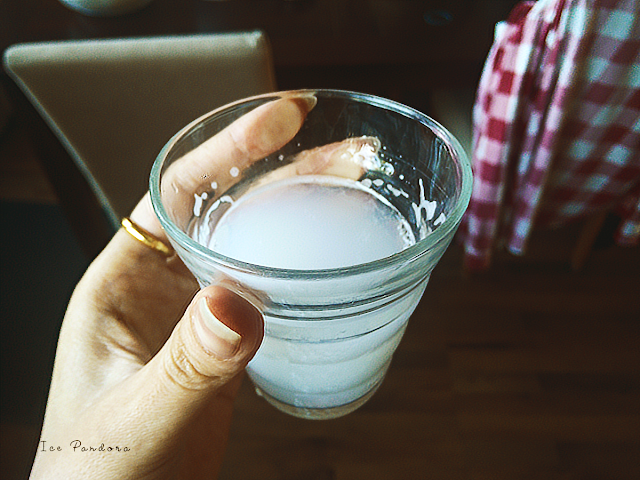 Or Yakult with bubbles! Absolutely love these posts! Although when I read the title I thought it said "my least favourite snacks", that would also be interesting too though! 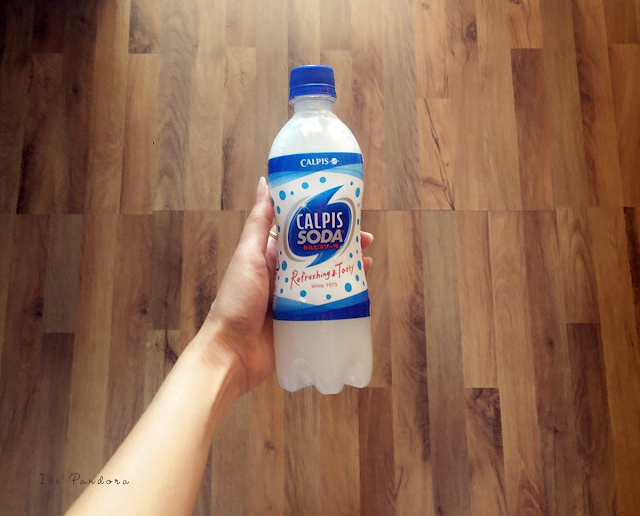 I always see Calpis but I've never tried it. Gotta pick up a bottle next time! I've been wondering how the sweet potato kit kats taste! Hope they have the flavors you like in Hong Kong! 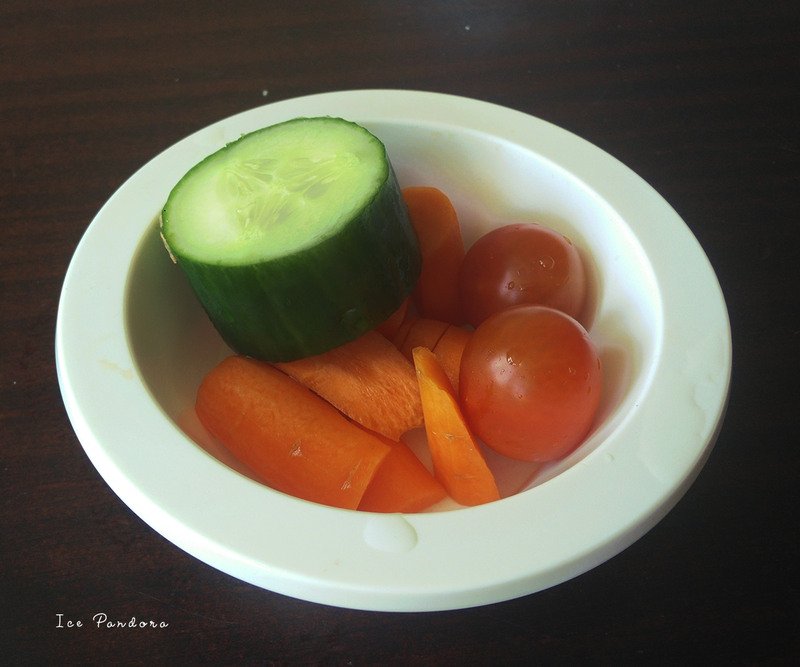 I'm not a fan of tomatoes, so I was wondering... do those chips actually have a hint of tomatoes or is it just little specks?